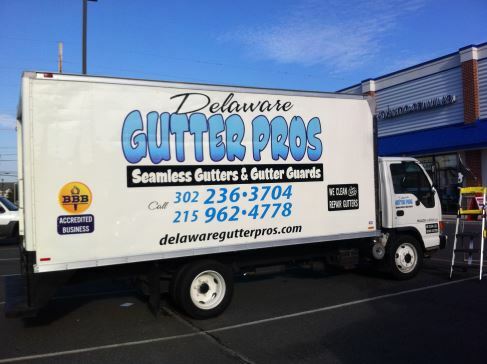 Delaware Roofing & Gutter Pros is locally owned and operated by Bill Fay. We offer personalized service in labor, product guarantees, and superior customer satisfaction. 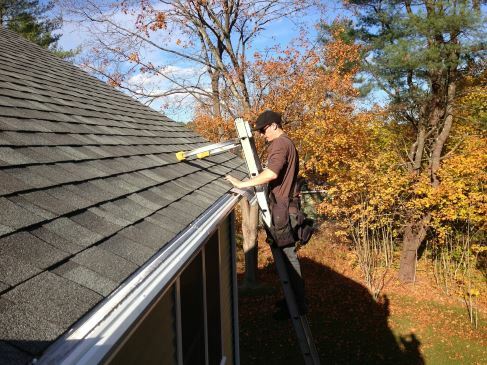 Delaware Roofing & Gutter Pros specializes in all aspects of exterior improvements including all type of roofing, “A” Roof construction over mobile homes, all types of decks, seamless gutters and gutter leaf guards. The dedicated team at Delaware Roofing & Gutter Pros pride themselves on getting to know their customers. We know what needs to be done and what doesn’t need to be done at your home or office to eliminate wasteful spending. You’ll find our customer service is very personalized. You will know who is showing up at your door, what the exact price will be and exactly how the final results will look. It will show quality craftsmanship. Owner, Bill Fay says, “We get a lot of our leads through previously satisfied customers.” Bill Fay is the product specialist who will come out and give you a free evaluation and estimate. He will set up an appointment with you and will go out to your home or business personally to give you a free estimate. He will work up an estimate for the job that’s good for 30 days. Once you approve the estimate, all work is completed in a timely manner. Delaware Roofing & Gutter Pros’ work is performed by our own dedicated staff located in Rehoboth Beach, DE. We do not use sub-contractors. You will deal directly with us. We look forward to your business and in meeting all your roofing and gutter needs. Give us a call at (302) 236-3704 to discuss how your home could benefit from our expert gutter and roofing services. Delaware Gutter Pros is a GAF Certified Green Roofer. Click the logo to learn more. © 2019 Delaware Roofing and Gutter Pros. All Rights Reserved.